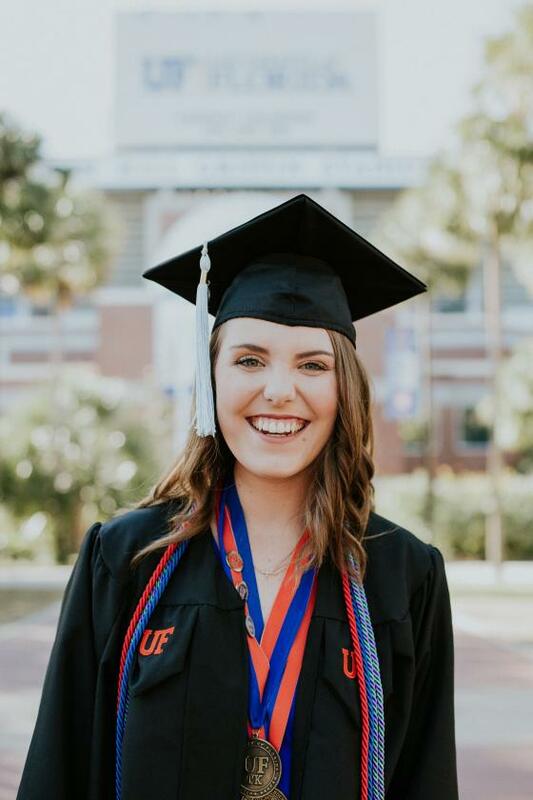 The single certification option in Elementary Education is only for those who have already completed a Bachelor’s degree in Elementary Education through the Unified Elementary ProTeach Program at UF. This option has two tracks for completing the ProTeach program: the Master’s degree track and the Post-Baccalaureate track. Find out more about general admission requirements for all M.Ed. programs under the School of Teaching & Learning! The awarding of a Master’s degree in Elementary Education and eligibility for Florida certification in elementary education K-6, English for Speakers of Other Languages Endorsement, and the Florida Reading Endorsement. The graduate year is a 3-semester program designed to enhance theoretical and pedagogical knowledge through ongoing practical experiences. 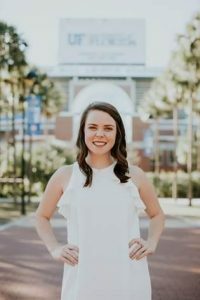 A year-long internship provides opportunities to put the methods and strategies developed through associated coursework into practice. For more information about tests, contact Robin Rossie. For students who do not wish to pursue the master’s degree, there is an option to pursue a post-baccalaureate option. This option requires 21 credit hours of coursework including a semester-long internship. It qualifies completers for permanent certification in elementary education, the ESOL endorsement, and the reading endorsement. No master’s degree is awarded. 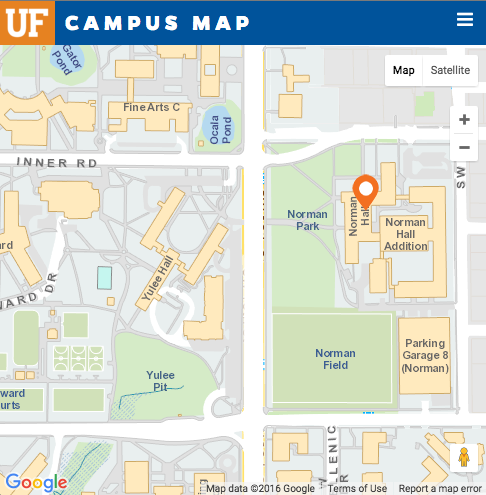 Applicants complete the University of Florida Post Baccalaureate Application and are not required to take the GRE or provide letters of recommendation. A 3.0 GPA is required. Hi! My name is Maddie Ward. I graduated with my B.A.E. 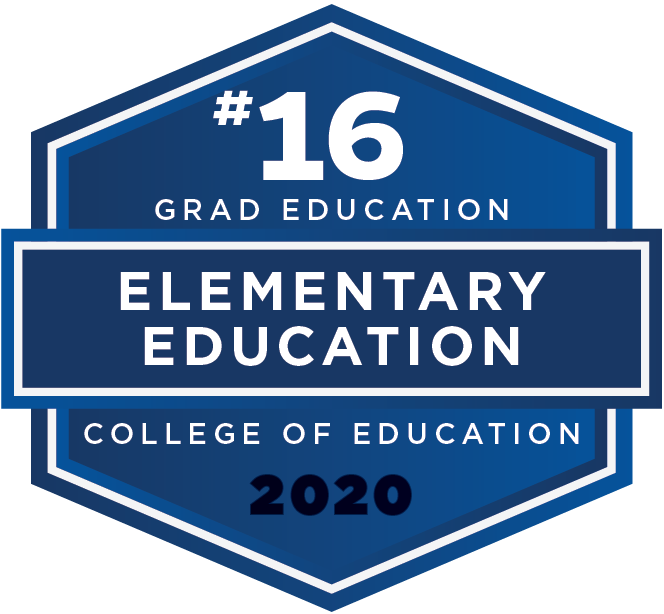 from the University of Florida’s Elementary Education ProTeach program in December 2017, certifying me to teach grades K – 6. I am currently continuing my studies through the master’s program in Elementary Education at UF, and will graduate with this degree in December 2018. I am so thankful to the School of Teaching and Learning for the experiences and opportunities I’ve had thus far as part of my education. The friendliness, wisdom, and accessibility of the faculty and staff are second to none. I cannot speak enough praise for the UEP ProTeach Program! As a young girl, I knew I wanted to be an educator. As I began my time at UF, I did not fully grasp what it means to be a teacher. During my time in the UEP ProTeach program, I have learned that a teacher is someone who challenges, encourages, and grows with students. I have been given incredible tools and strategies to work with students. I have learned how to listen to students, incorporate their backgrounds, and challenge them academically. This program pushed me to reflect on my beliefs and strive to be the best educator I can be. 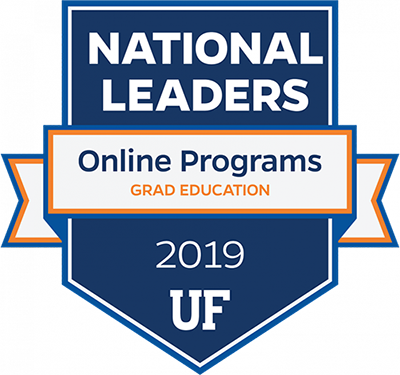 I truly believe that this program is creating passionate future EduGators! U.S. News and World Report rankings of America’s Best Graduate Schools.